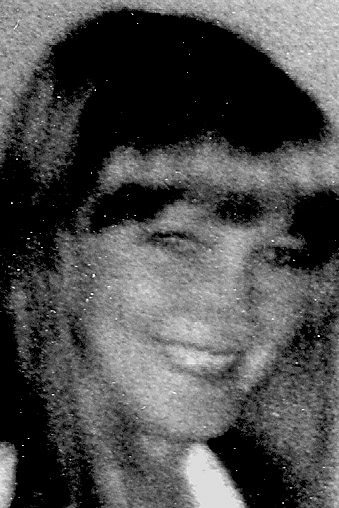 Kathy L. “Abby” Thompson, 60, Duncans­ville, passed away Sunday at UPMC Altoona. She was born in Altoona, daughter of the late Glenn and Sally (Beard) Lear. On Nov. 12, 1983, she married Brian D. Thompson at Hicks Memorial United Methodist Church, Duncansville, and together they shared 34 years of marriage. Surviving are her husband; a daughter, Tonya L. Lear of Altoona; a son, Adam G. Mock and wife, Misty, of Syracuse, N.Y.; two granddaughters: Brooke and Marissa; and three sisters: Sarah Keith and husband, Gene, of Wilmington, N.C., Barb Leamer and husband, John, of Hollidaysburg and Marge L. Heresco and husband, Steve, of Cresson. She was preceded in death by a brother, Bill Lear. Abby was a former waitress at Old Canal Inn, Hollidaysburg. She enjoyed horses and camping. Friends will be received from 5 to 6 p.m. Thursday, March 1, 2018, at Sorge Funeral Home Inc., Hollidaysburg, where a memorial service will be held at 6 p.m. Thursday, the Rev. Jaime G. Olson officiating.